1. In a cooking pot, preferable ceramic/clay/glass. Heat up olive oil, stir fry the garlic and onion until onion turn translucent and fragrance. Add 1 tbsp of Italian seasoning and minced basil and parsley, stir and cook for few minutes. 2. 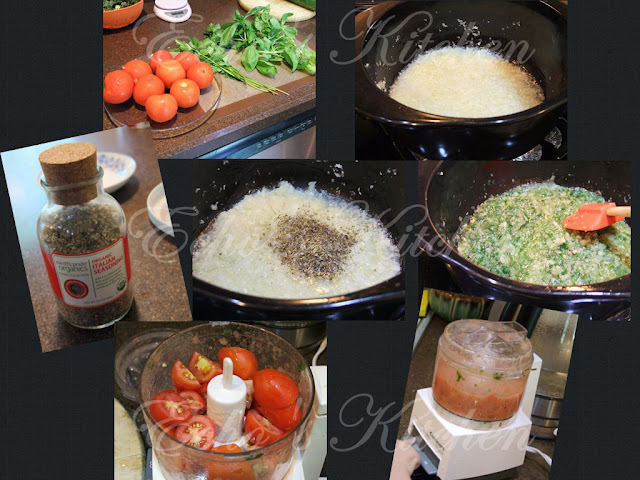 Chopped tomatoes and blend into tomato paste using a food processor. 3. Add the tomato paste into pot, bring to rolling boil and turn to medium low and cook for 1 hour. 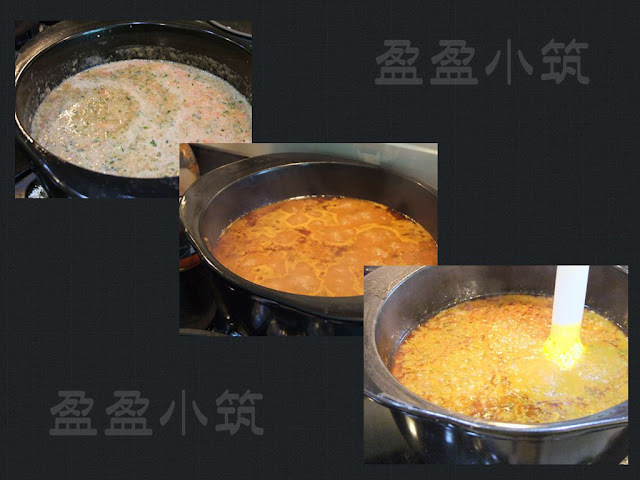 After 1 hour, add ketchup, salt and sugar, continue cooking for another hour or until thickened. 4. You can also blend the sauce again with handheld blender if you prefer your sauce to be smoother. 5. Let cold before bottling, it shall stay in the refrigerator for 2-3 weeks, and if one has canning facility, and canned these sauce accordingly, it should stays in the pantry for up to 1 year.